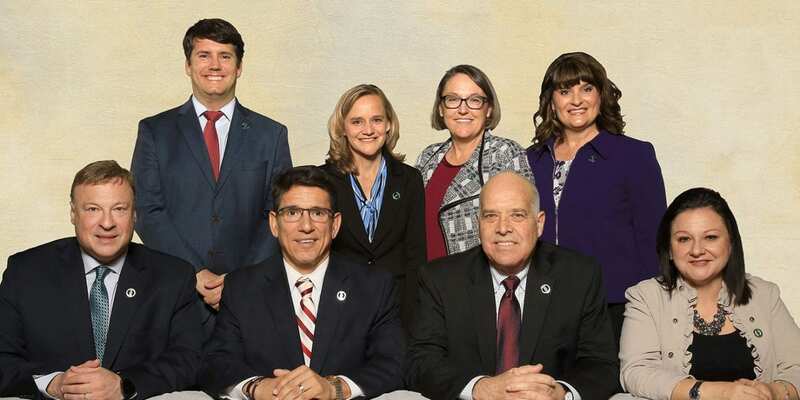 Round Rock ISD’s Board of Trustees routinely meets on the third Thursday of every month for its regularly scheduled meeting. This month, however, the Board of Trustees had a scheduling conflict, so will meet on the fourth Thursday, February 28. The Board normally meets in closed session at 6 p.m, followed by a public session starting at 7 p.m. These meetings take place in the Round Rock High School Lecture Hall at 300 Lake Creek Drive in Round Rock. More information about Board of Trustee meetings, including archived video of past meetings, can be found on the Board of Trustees’ page.